Payday! You know that moment: All your hard work is embodied in a check or direct deposit, and your bank account is looking great. But then you pay your bills and tuck away some savings, and it seems like that paycheck is almost already gone. So where does all the money go? 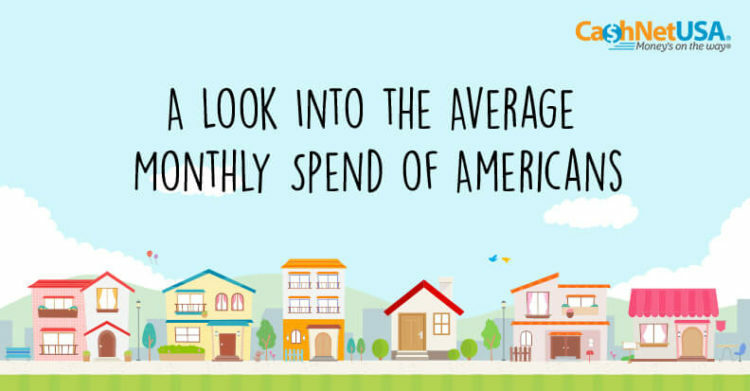 Approximately 76% of Americans live paycheck to paycheck.1 Find out what we’re spending our hard-earned money on over the course of a month.